that will help you create peace, positivity, and ease! Take 14 days to Say YES to YOU! Bring in the new year, looking and feeling great. Cultivate more self love and self care, and help your whole body reset, reenergize and rejuvenate in the new year! Discover how easy it is to look good, feel good, and live well. Make Your Life a Moving Meditation! Commit to at least 15 minutes of meditation a day. That’s it! (of course more is welcomed). Commit to cleaning up your mind and body in 2018, with simple yoga and meditation techniques. Kali will customize a plan for you, depending on your needs and goals. She will help you invoked better health, transform your eating habits, and develop more mindfulness. She will show you how easy it is to transform your health, happiness, and lifestyle. Personal phone calls with her will help empower you and support you in your wellness needs. Scientifically proven to create more happiness and better health in all human beings! How will this Wellness Challenge Benefit me? Say YES to You! Take your yoga and wellbeing to new levels. Transform. Feel Good. Love You. What if I don’t have time to Meditate? Meditation can be done in as little as 10 minutes a day (and even less). Anything you do helps! Kali will give you different techniques and styles of meditation and yoga. She will show you easy ways to quickly calm the mind and feel good. If you’re looking for ways to take your Yoga to a new level, or start a meditation practice, and not sure how to begin, let Kali help you. What if I’ve never done Yoga or Meditation before? Then this challenge is for you! ANYONE and EVERYONE can meditate and do some form of yoga. Meditation is not as tricky or hard as it seems. In fact, it gets easier the more you do it. Meditation and mindfulness is a great way to boost your day, elevate your mood, and improve your wellbeing. The best health benefits of Yoga come from the breath, and learning how to breathe and listen to your body. Kali will assist you and answer questions. SAY YES TO YOU! Look good and feel fabulous easily! 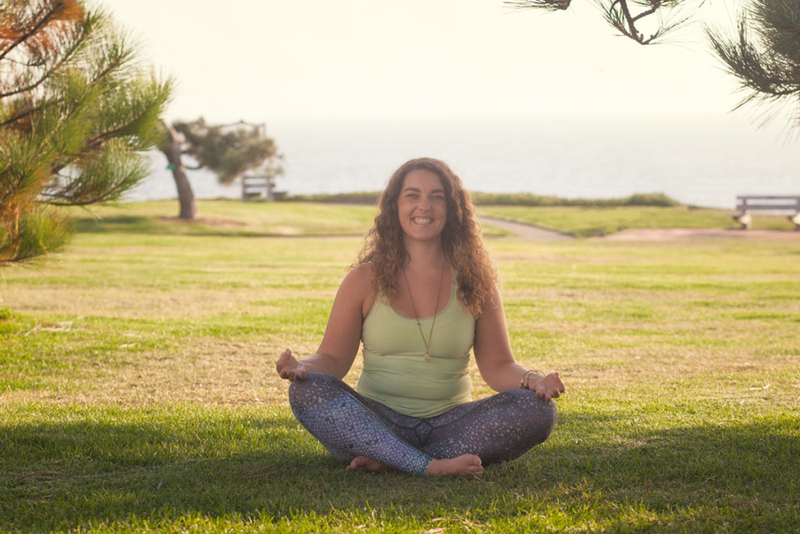 Join Kali for a challenge that will help you create more peace and positivity. Become happier, healthier, less reactive, and feel fabulous daily!